Welcome to our Maths page. Here you will find lots of useful information to help you with your Maths work. 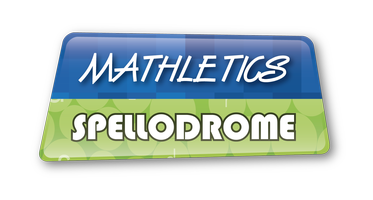 Don't forget your link to Mathletics!